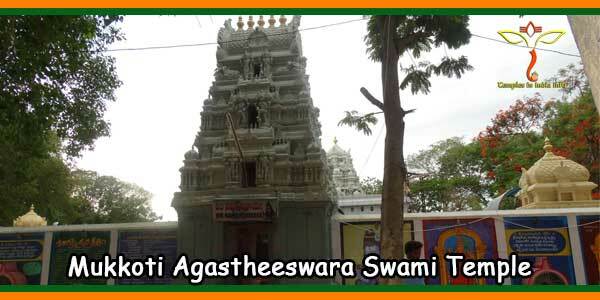 Sri Padmavathi Ammavaru, also known as Alamelumanga or Alarmelmanga is the Divine Consort of Lord Sri Venkateshwara Swamy. 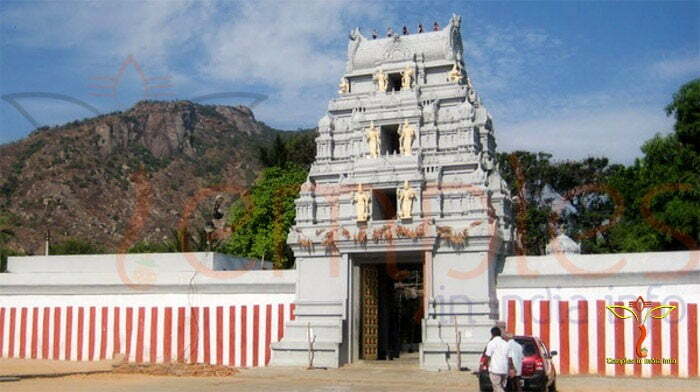 Her temple is situated at Thiruchanoor, also popularly known as Alamelumangapuram is a suburb of Tirupathi. 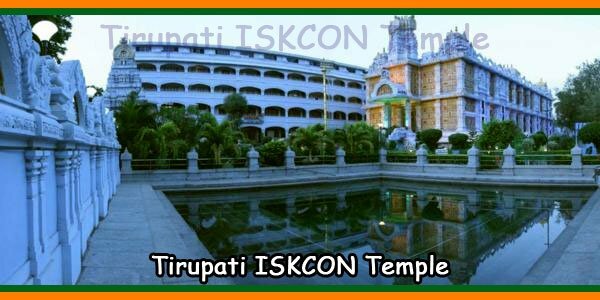 Tradition dictates that every piligram to Tirupati should have Her darshan first and then proceed to Tirumala. The name Padmavathi denotes “She Who emerged from Lotus”. As mentioned in the Sthalapuranam, She emerged from the lotus in Padhma pushkarini on Panchami tithi in Karthika masam. She is none other than Vedavathi who was in the form of Sita in Ravana’s captivity. Infact the folk says, Lord Srinivasa came to earth in Kaliyuga only for Marriage hence we should perform his Marriage or Kalyanotsavam for all our desires. 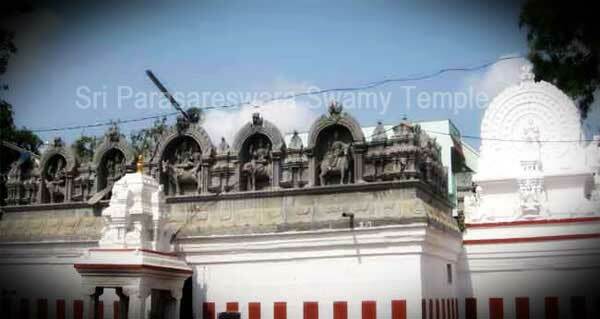 Varshika Brahmotsavams or the Biggest Temple Festivities is conducted to celebrate her Appearance day on earth. Festivities commence nine days prior to her Appearance day i.e., on Karthika Shukla Panchami (Bright fortnite, fifth day after New moon) so that the Last day would be Chakra Sananam which is the most important and will also put the curtains for the Annual festivities. The Main & most Attractive would be Goddess riding on her Vehicle the Devine Elephant. It would be on the 5th day from the start of the festivities. 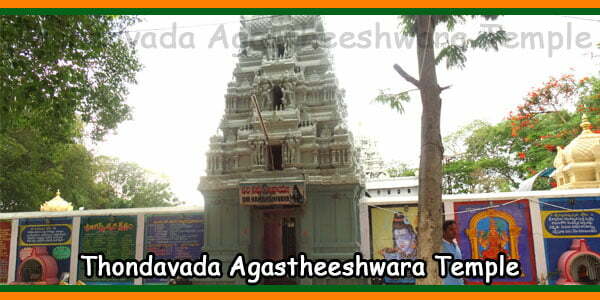 Devotees usually refer to this festivals as Padmavathi Ammavari Karthika Brahmotsavam. As said, Last day is the most Important because of Chakra Sananam. 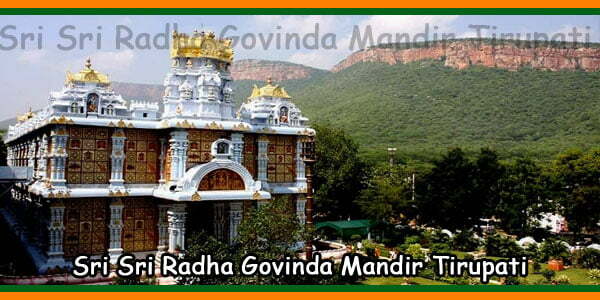 The Devine Discus of Lord Vishnu, the main Weapon which has no failure will be dipped in the Padma Pushkarni or the Holy temple water tank amidst Chanting of holy prayers. Huge gathering of the devotees watch this ritual and also dip in the holy waters along with the Devine Discus called Sudarshana. Its a hard rock faith that, taking holy dip at this ritual will bring Happiness, Peace, Prosperity & eventually release them from the cycle of Birth’s & Death’s. 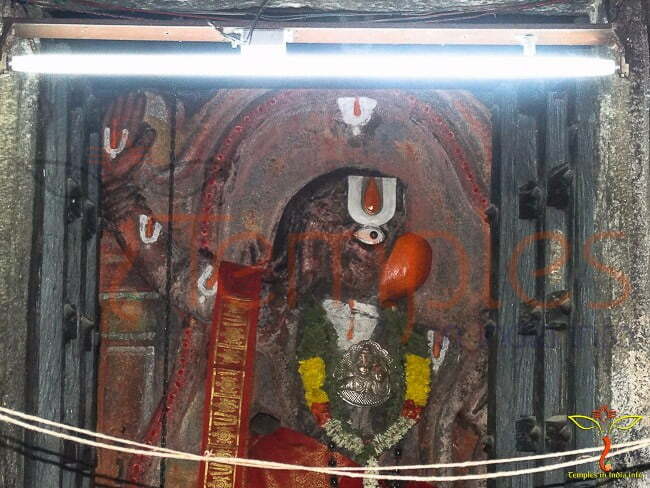 This is usually known as Panchami Teertham among the Folks.